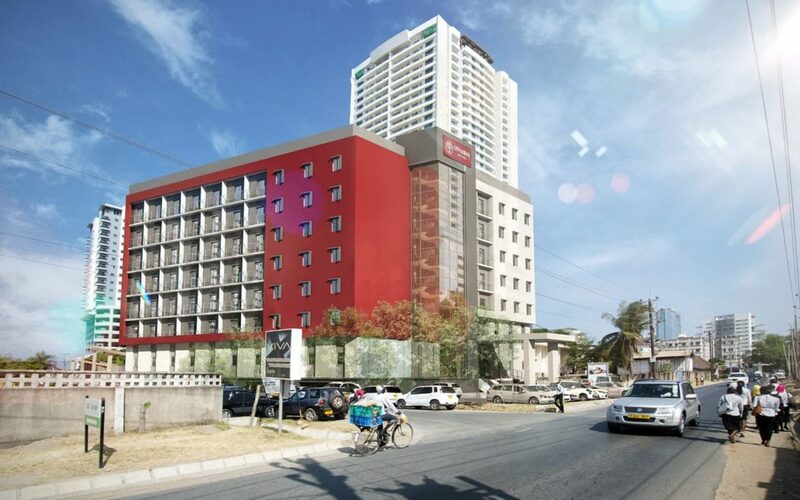 City Lodge Hotel Dar es Salaam in Tanzania is opening its first batch of 41 rooms today (16 November 2018) on the first and second floors. The hotel will have 148 rooms in total when complete and their general manager is Anneke Pienaar. Rooms are spacious and air-conditioned, with queen or twin beds and one suite with an interleading room. Interleading rooms are available. Five rooms are equipped to meet the needs of guests with reduced physical ability. Other in room features include: television with selected DSTV channels, bathroom with shower (bath in selected rooms), tea and coffee making facilities, electronic safe large enough to fit a laptop, and a desk with lighting and plugs for easy connectivity.